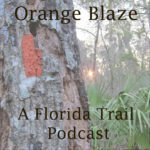 Orange Blaze: A Florida Trail Podcast - A Podcast About the Florida Trail. There aren’t many thru-hikers or adventurers that impress me more than, as I like to call him, the GOAT (Greatest Of All Time) named Billy. 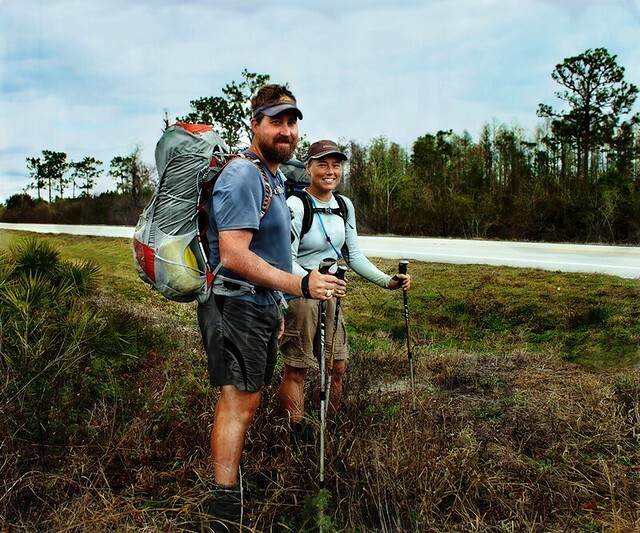 It’s ironic that we still have never met on the Pacific Crest Trail or John Muir Trail, given both of our repeat offender status on both trails. In 2010 I finally had the fortune to cross paths with Billy Goat on Layton Key, during the Key West road-walk on the Eastern Continental Trail. We had a thoughtful conversation, and I’m grateful for the encouragement and advice this icon of the thru-hiking community passed to me. 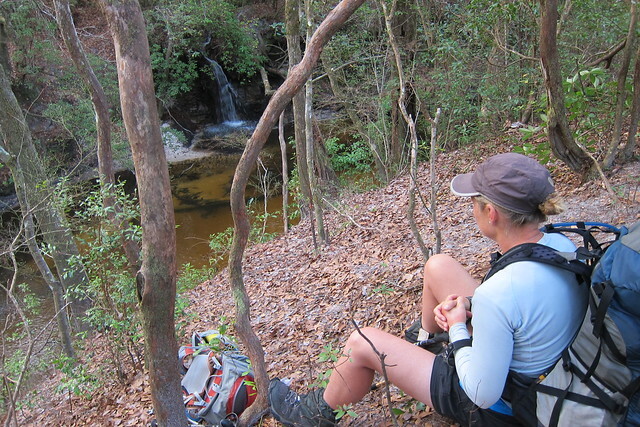 Back in the early fall I put out a call for hikers to sent in short snippets about their upcoming hikes and previous hikes, or why they loved the Florida Trail. Six lovely people took the time to send in their stories to make this episode happen. Take a listen! +FTA Monthly Newsletter is also a valuable source of information. +An idea of current damage via The Merm Outdoors on Instagram. Hey, it’s an episode with the show host and her husband! If you haven’t popped over to the about section of the podcast to find out more about our hike and the podcast you can read that here. Lots of good links in there in addition to the resources section where you can find links to the blog posts I wrote about our hike!